[prMac.com] Vancouver, Canada - InfoLogic today is proud to announce the release of MathMagic Lite 9.0 for Mac, their complimentary equation editor for Mac OS X in the suite of award-winning equation editor products. Available for free on 4 major platforms (Android, iOS, Mac OS X and Windows), MathMagic Lite Edition was developed specifically to help both mobile, and desktop users write and easily share mathematical expressions and technical information more easily and quickly. MathMagic Lite 9.0 supports user configurable Vertical Fences, Horizontal Fences, Over and Under Bars, more Frame types, adjustable fence height and width, and more. New interface helps user select desired fences, bars, and symbols more easily with its visual preview support. v9.0 also supports negative width for a tight gap and kerning control for text. 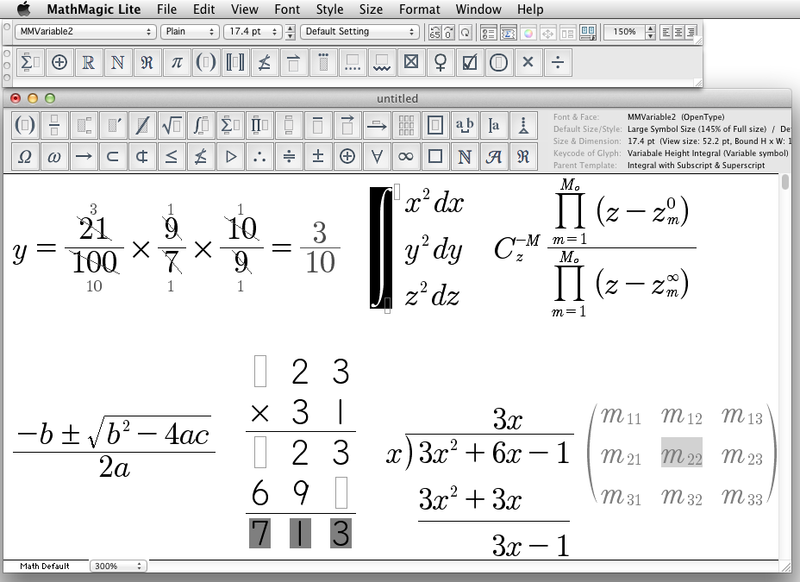 MathMagic Lite for Mac can save its equations and Math worksheets in SVG, PNG, Math-To-Speech and more, for use in web, email, presentation, and word processing. Unlike their paid versions, MathMagic Lite has some less used or high end complex features disabled or removed, focusing more on K12 Math levels. High end users who need more advanced features can try MathMagic Personal and MathMagic Pro. 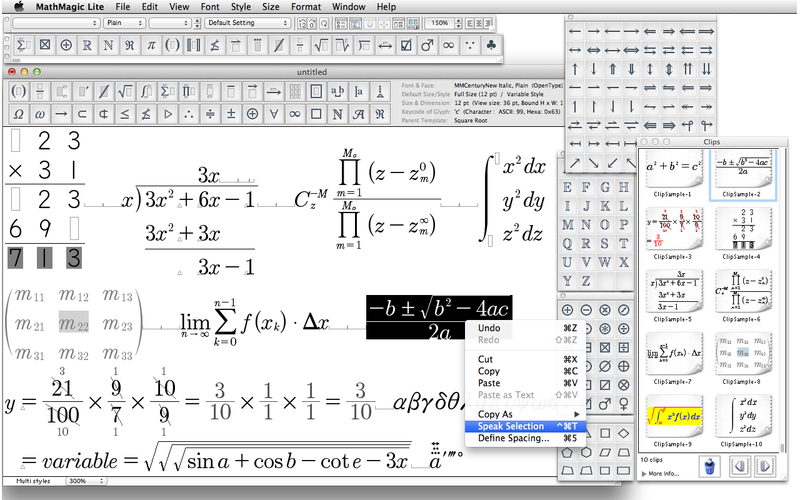 MathMagic Lite for Mac OS X is completely free. 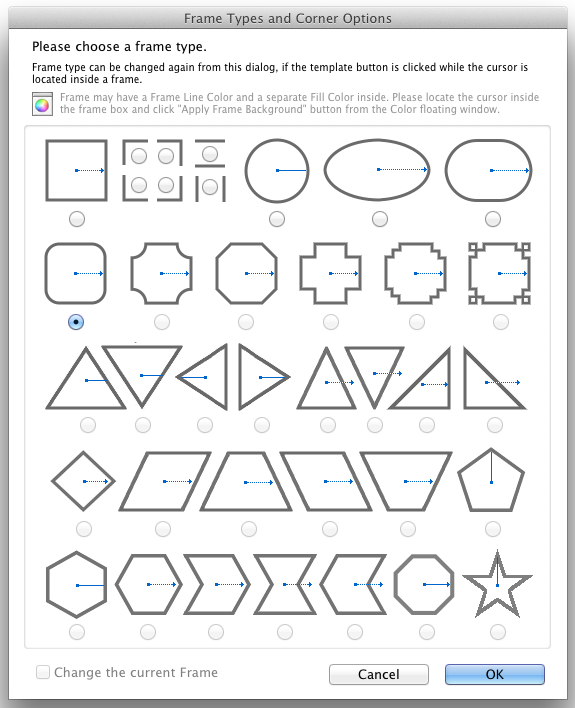 It is available immediately for download from the MathMagic website. For more information please visit InfoLogic online. Headquartered in Vancouver, Canada, InfoLogic, founded in 1996, specializes in technical and desktop publishing, high quality digital content and Macintosh software development. Released in 1998, MathMagic is its flagship product. Copyright 1996-2015 InfoLogic, Inc. All Rights Reserved. MathMagic, MathMagic Pro Edition, MathMagic Personal Edition, MathMagic Prime Edition, MathMagic Lite Edition, MathMagic logo, InfoLogic logo, and InfoLogic are trademarks or registered trademarks of InfoLogic, Inc. Other trademarks and registered trademarks may be the property of their respective owners.